Mogul, Douglas Bradford, M.D., M.P.H. 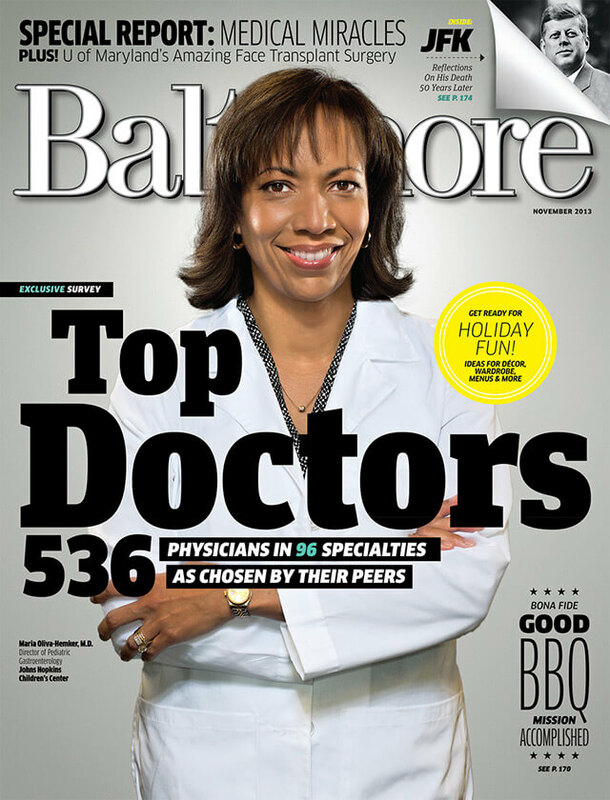 Division director Maria Oliva-Hemker, M.D., appeared on the cover of Baltimore magazine as a Top Doctor in 2013, and the division's faculty regularly appear in the magazine's annual Top Doctors Guide. Mary Kay Alford, M.S.N., R.N., C.P.N.P.